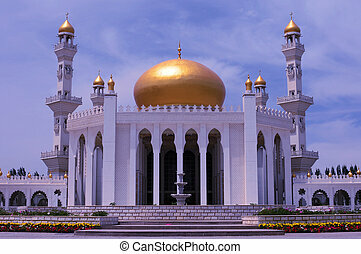 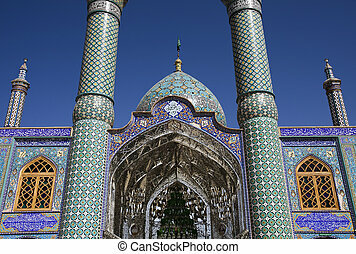 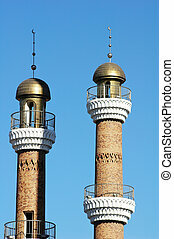 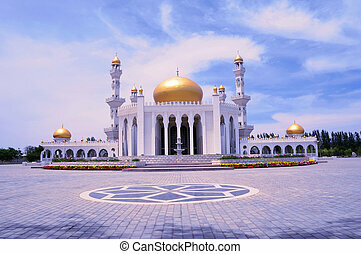 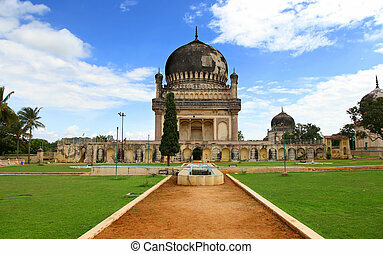 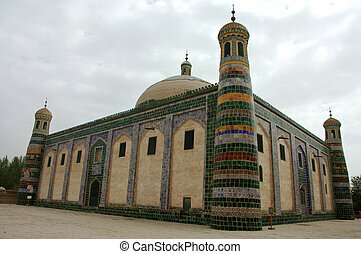 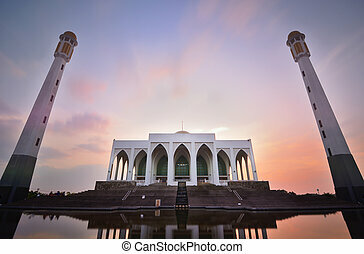 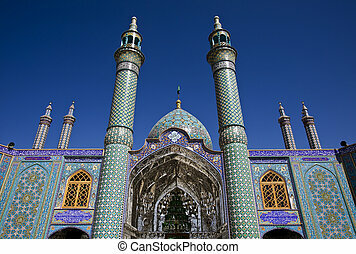 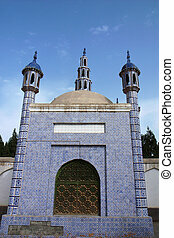 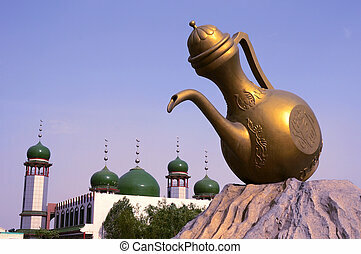 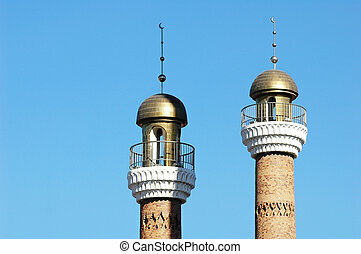 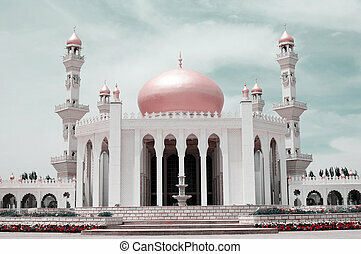 Historic mosque. 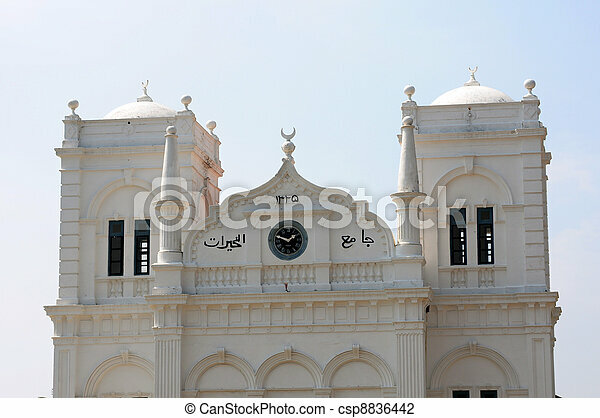 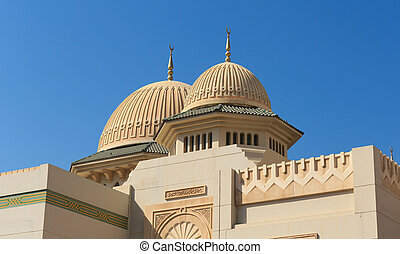 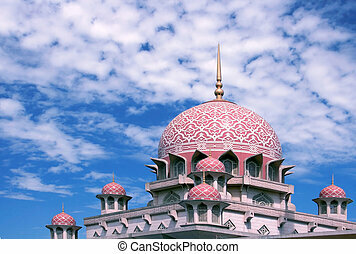 Roof of a historic mosque in sri lanka. 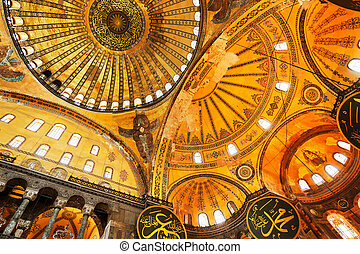 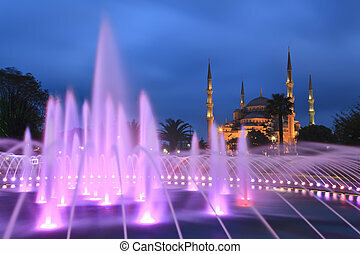 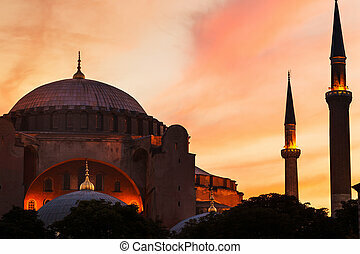 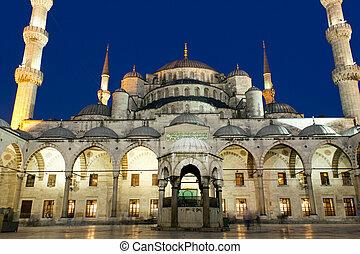 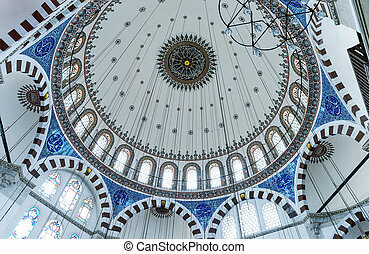 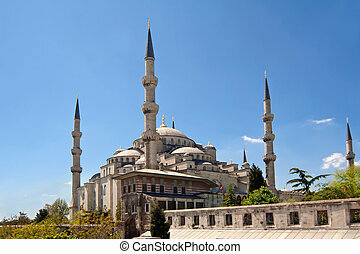 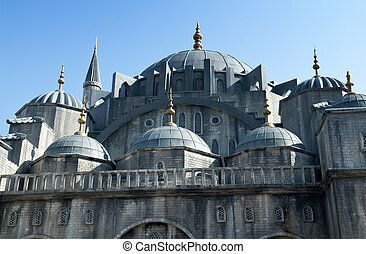 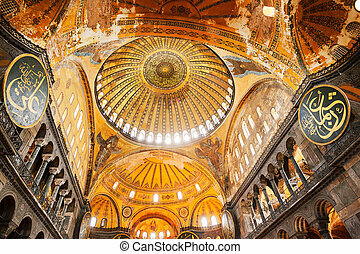 The Blue Mosque Exterior in Istanbul Turkey. 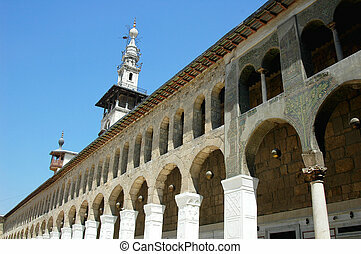 Scenery of the famous Omayyad Mosque in Damascus,Syria. 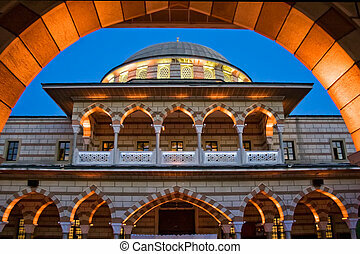 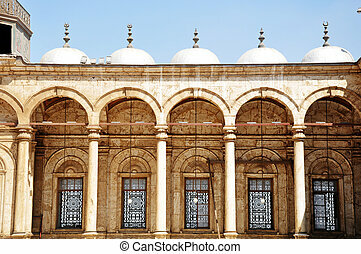 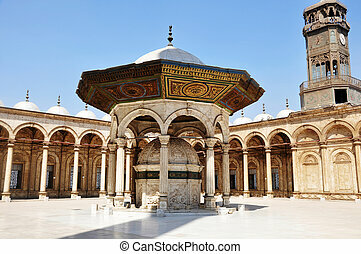 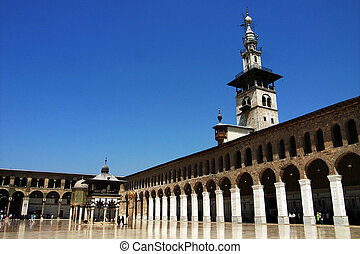 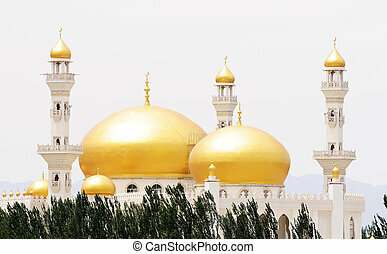 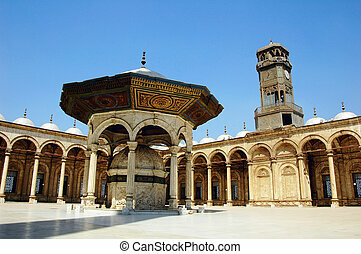 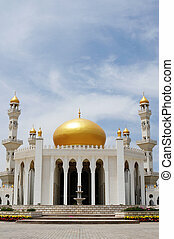 Landmark of the famous Omayyad Mosque in Damascus,Syria.